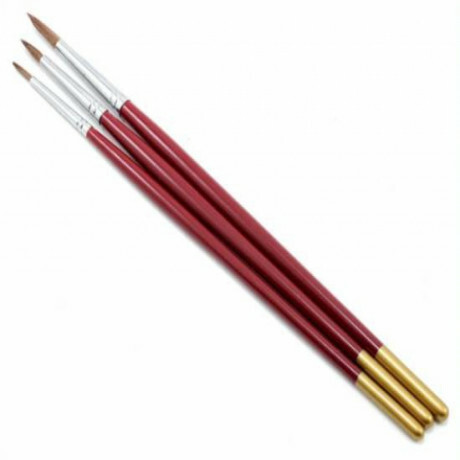 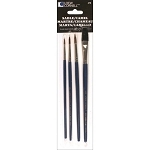 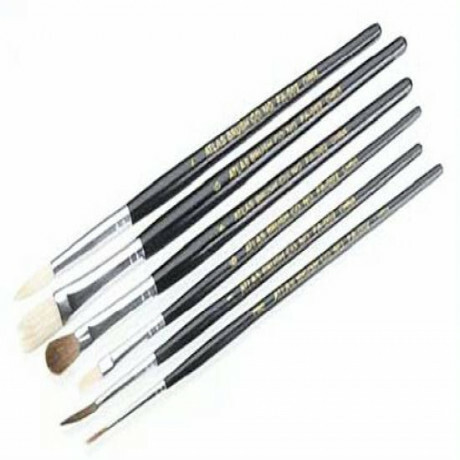 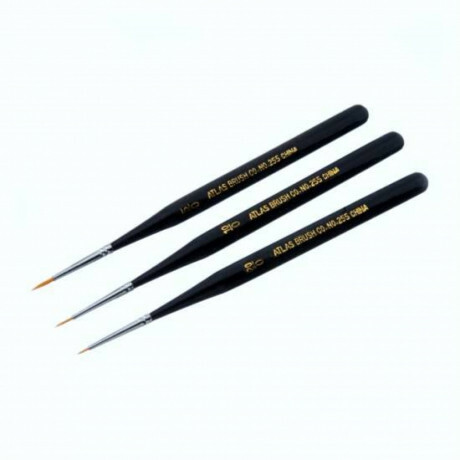 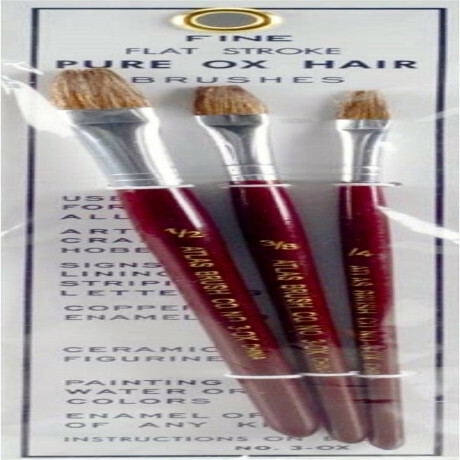 Camel hair detail brush set of 6 pieces is great for fine detail painting or any job that needs a small tip brush. 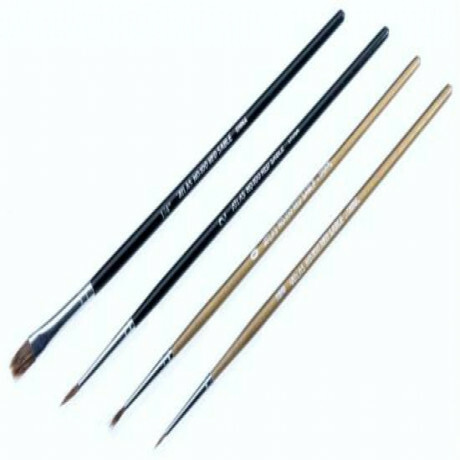 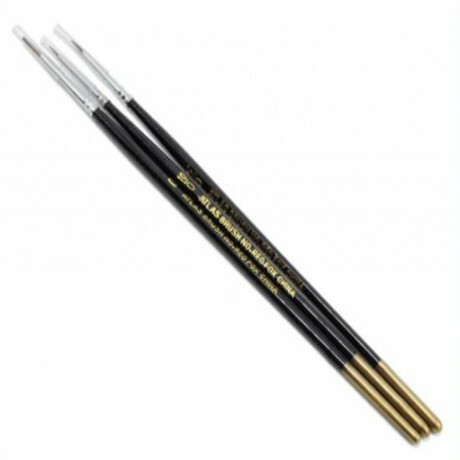 Set includes two each #1, #2 and #3 brushes. 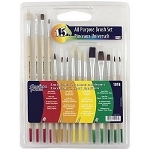 Can be used with oil, acrylic polymer colors, water colors or ceramic paints.